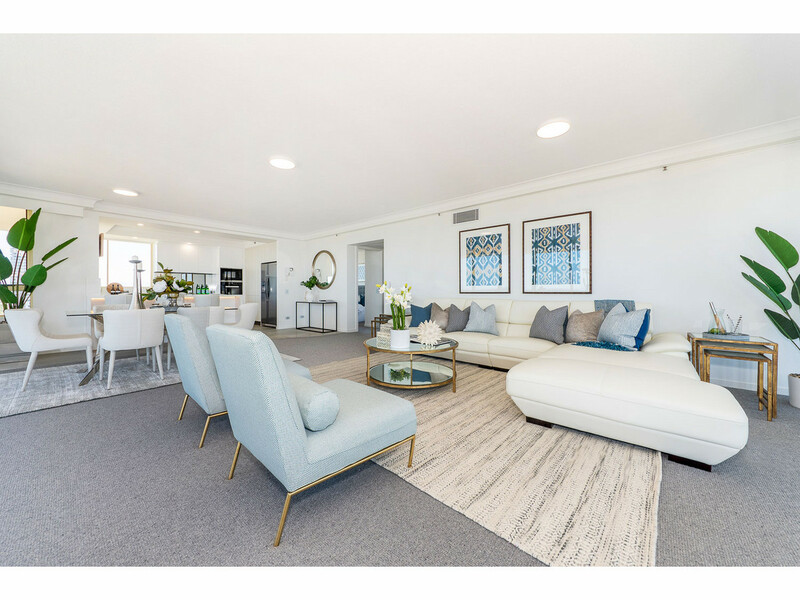 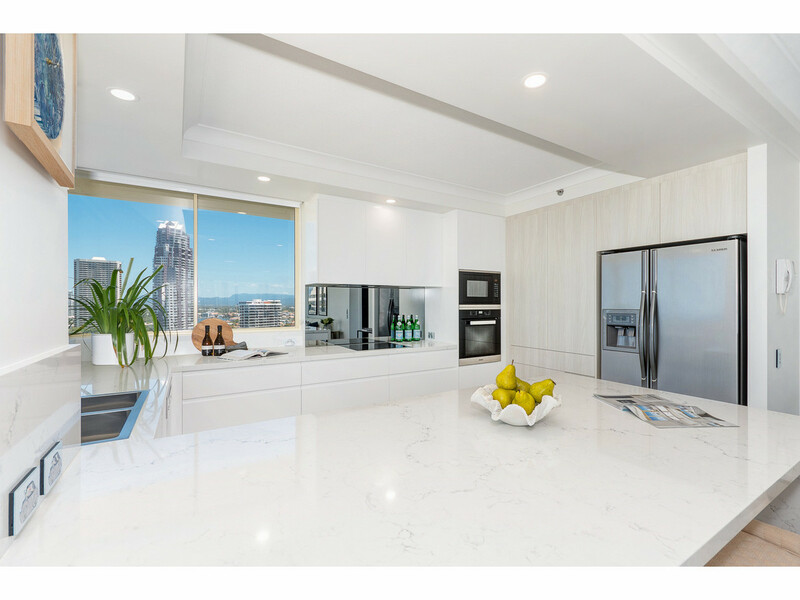 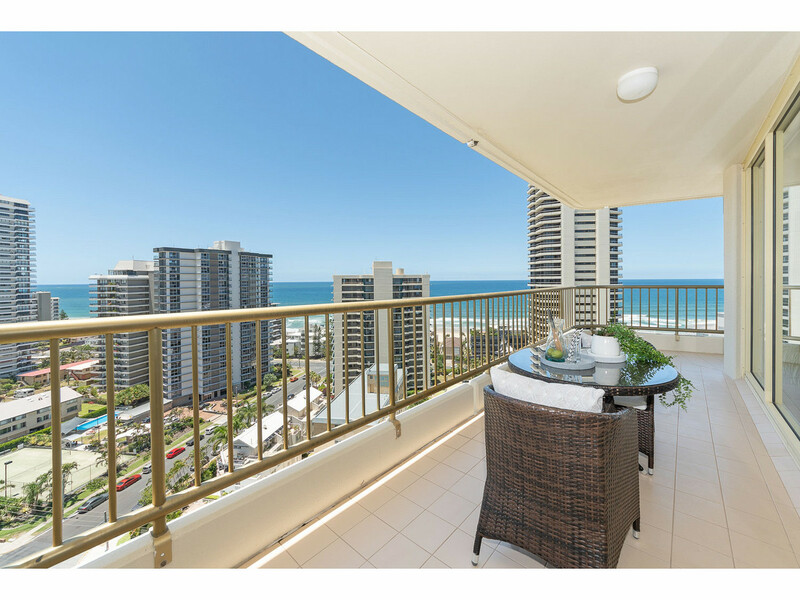 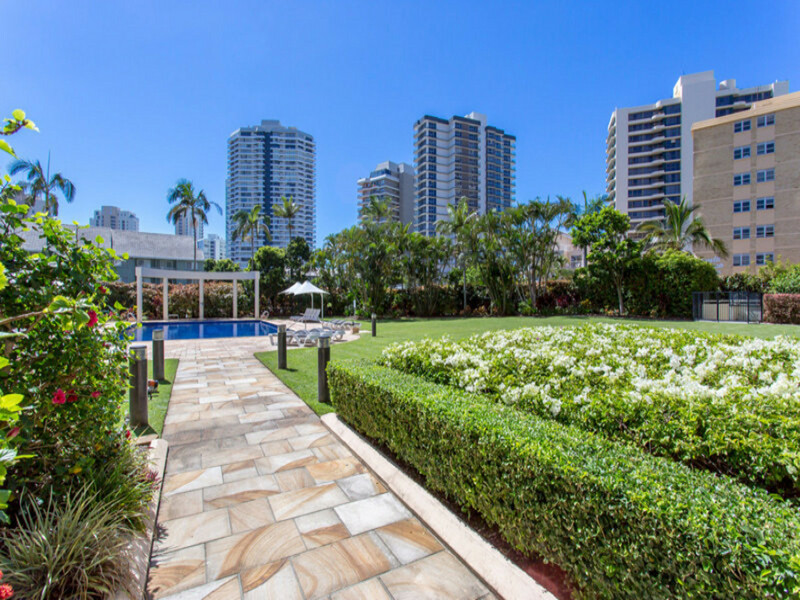 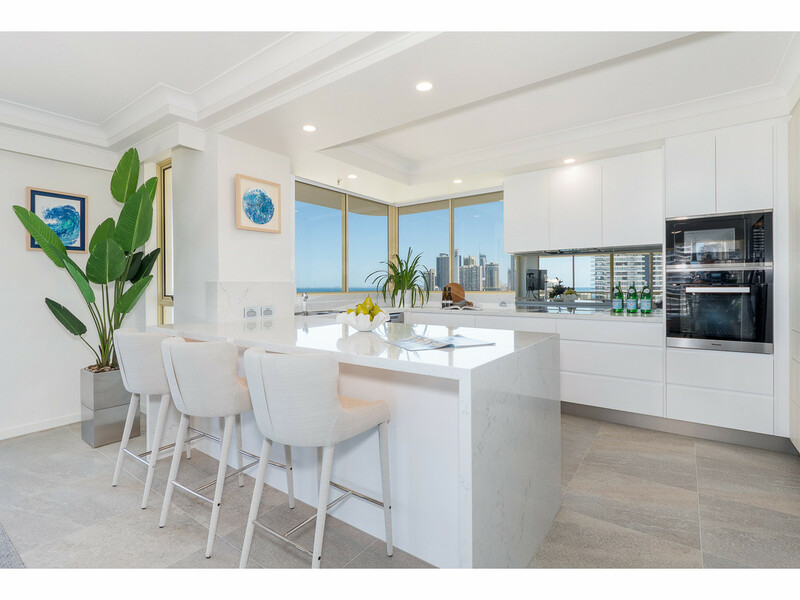 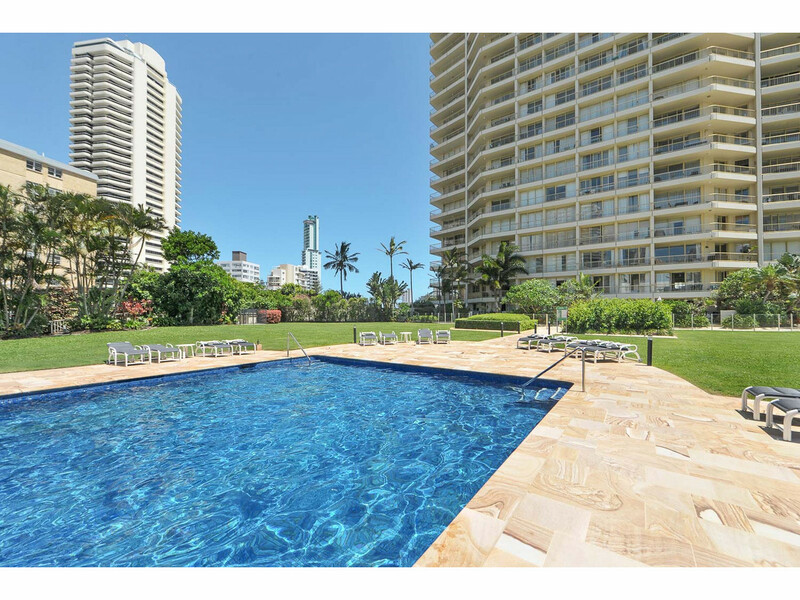 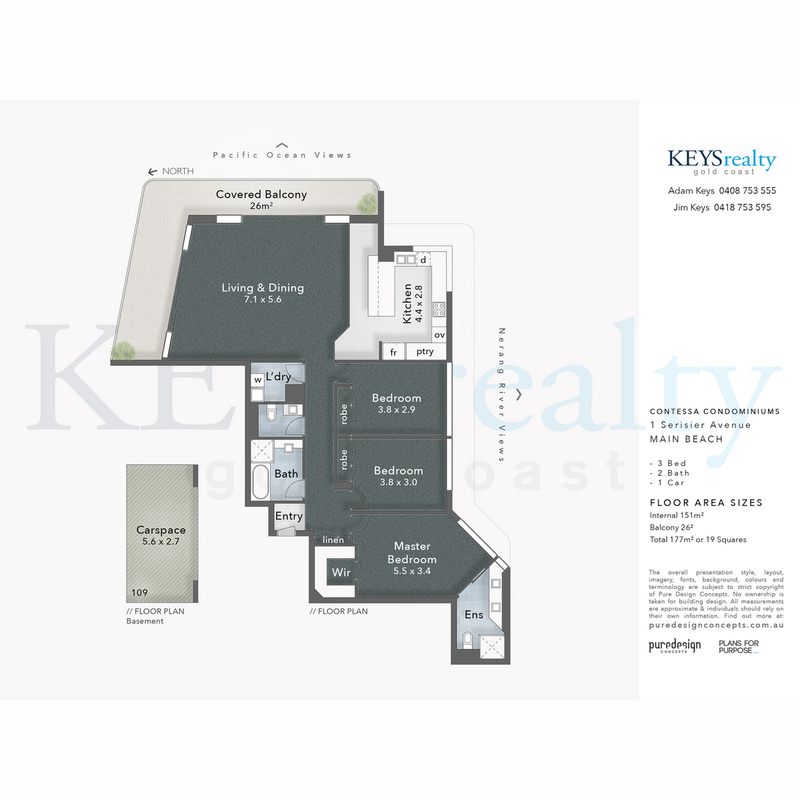 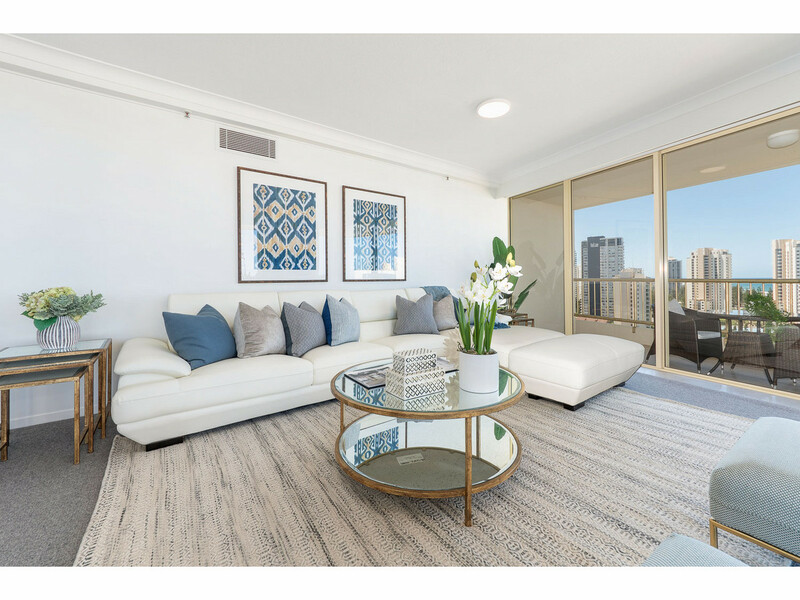 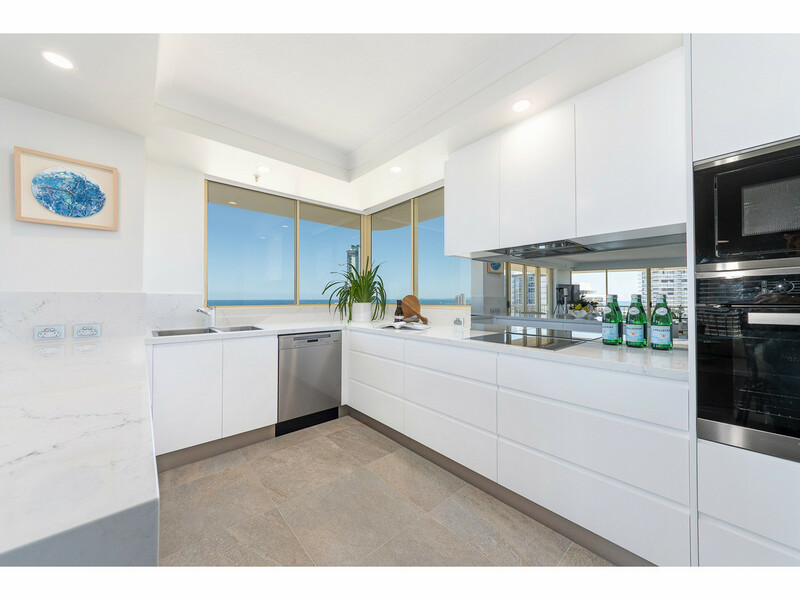 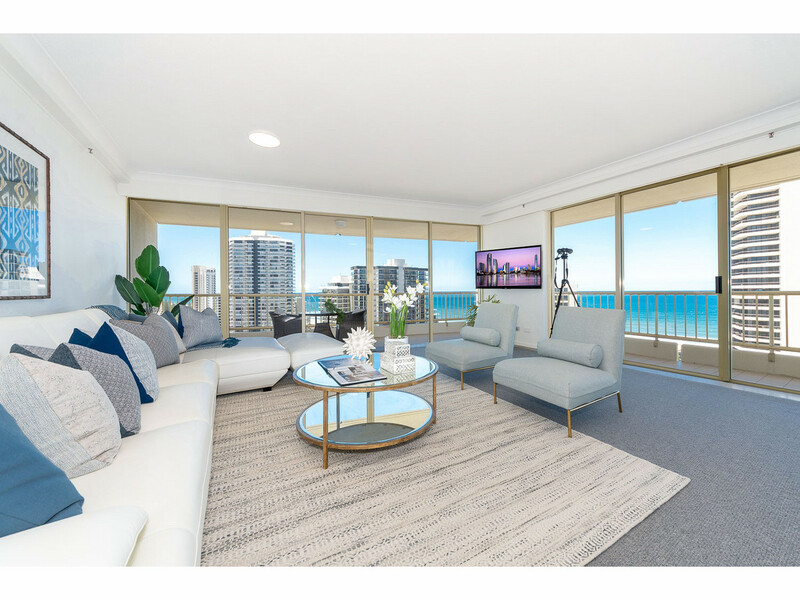 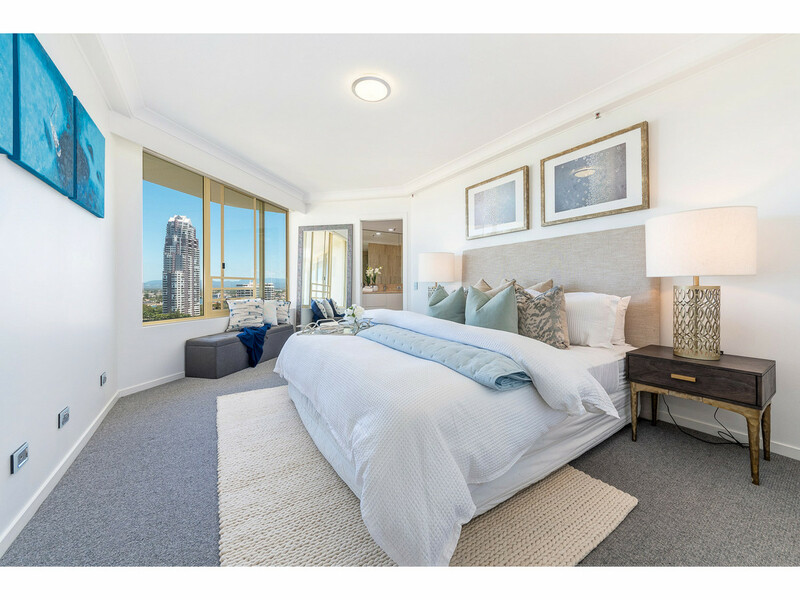 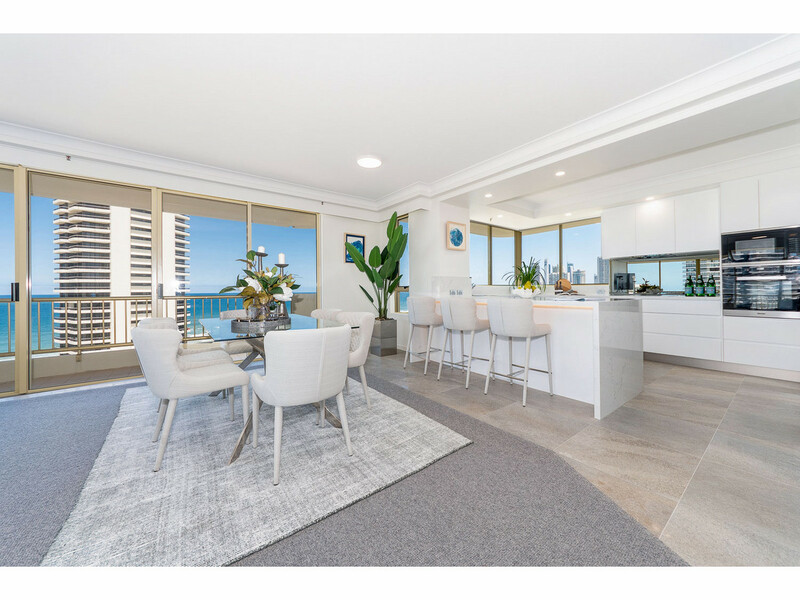 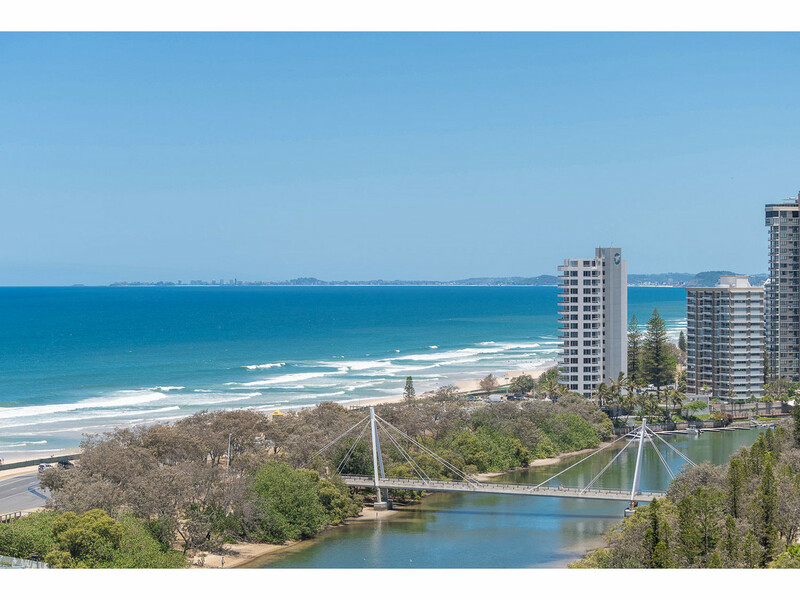 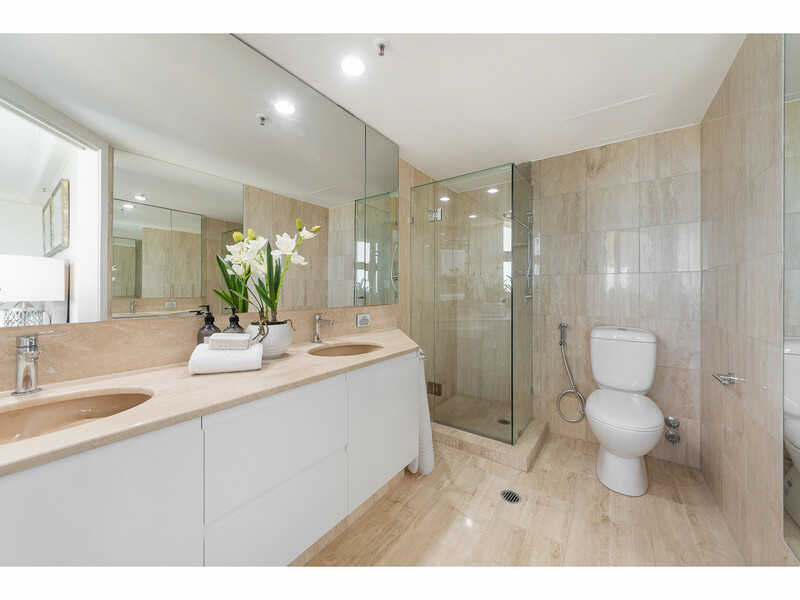 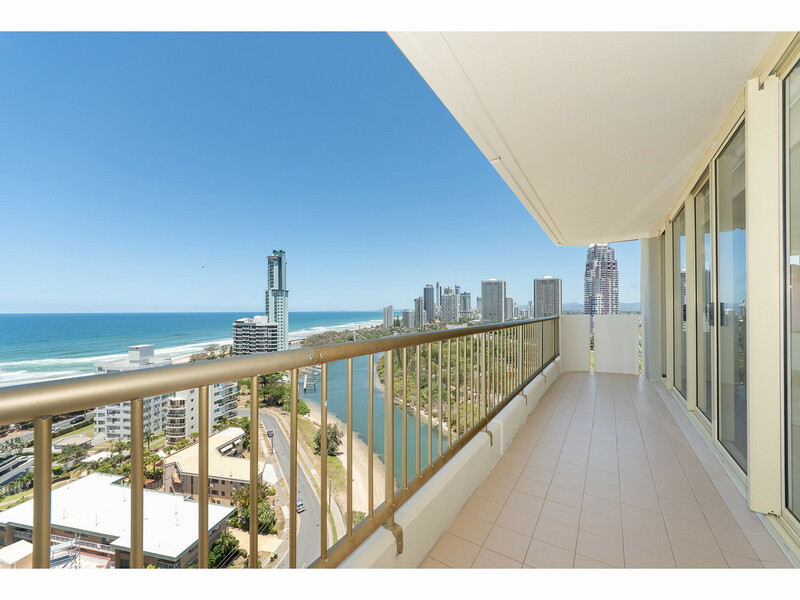 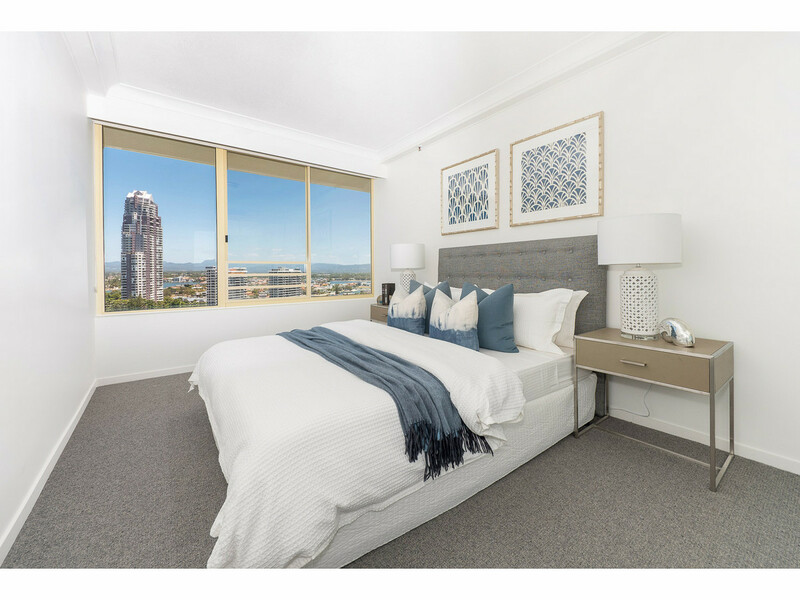 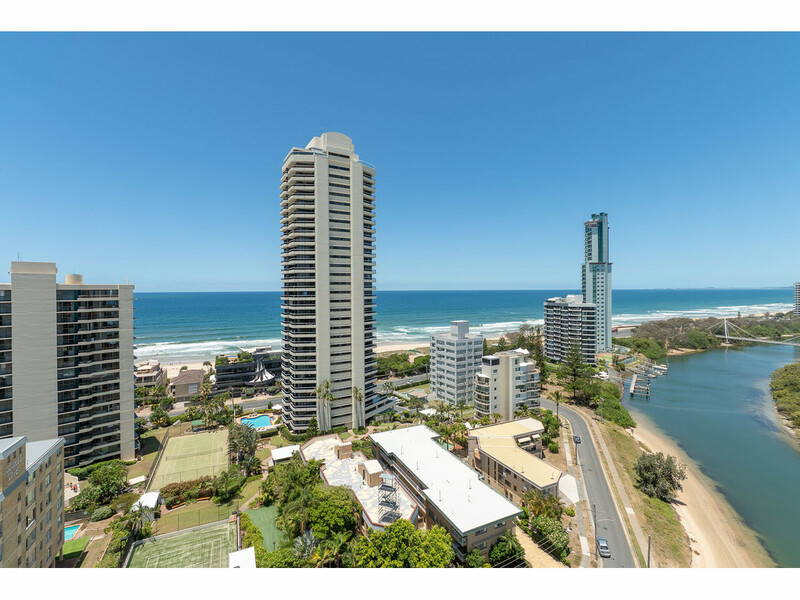 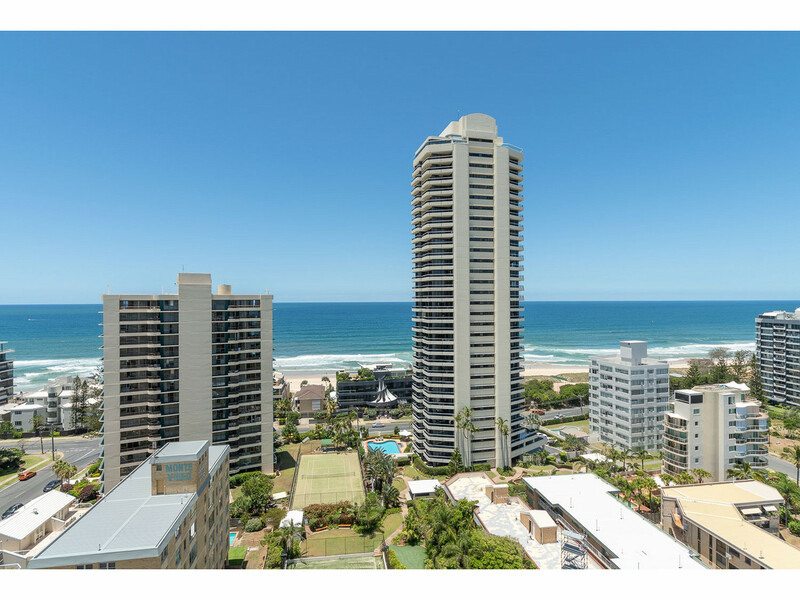 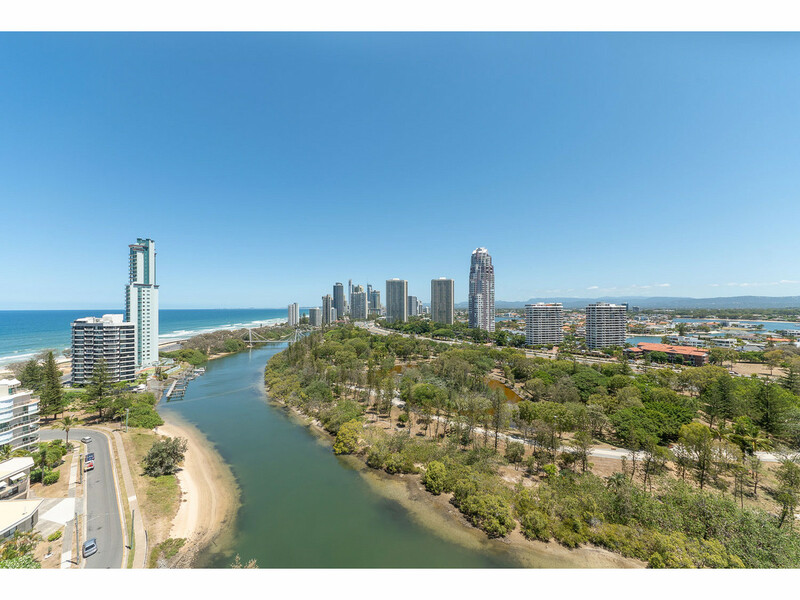 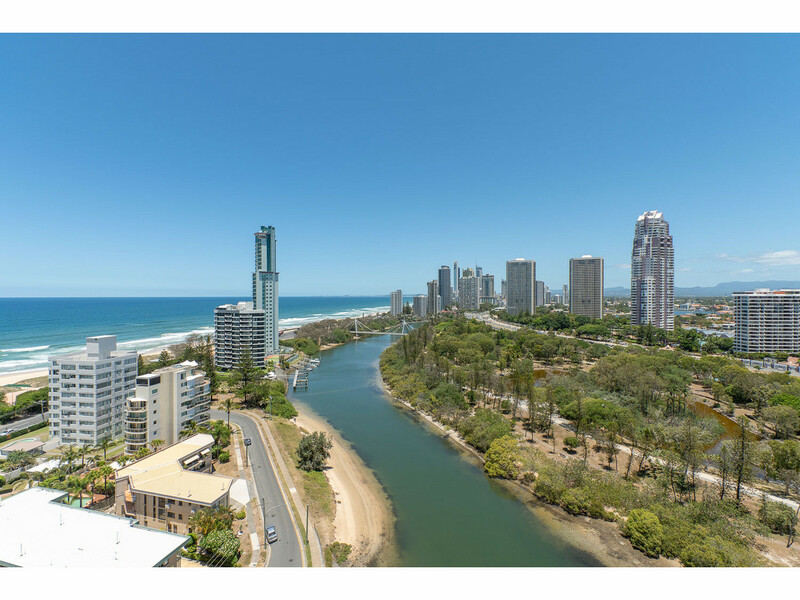 This is a great opportunity to secure one of Main Beach's most desirable 3 bedroom apartments, situated in a premium building with one of the most spectacular views from the 17th floor. 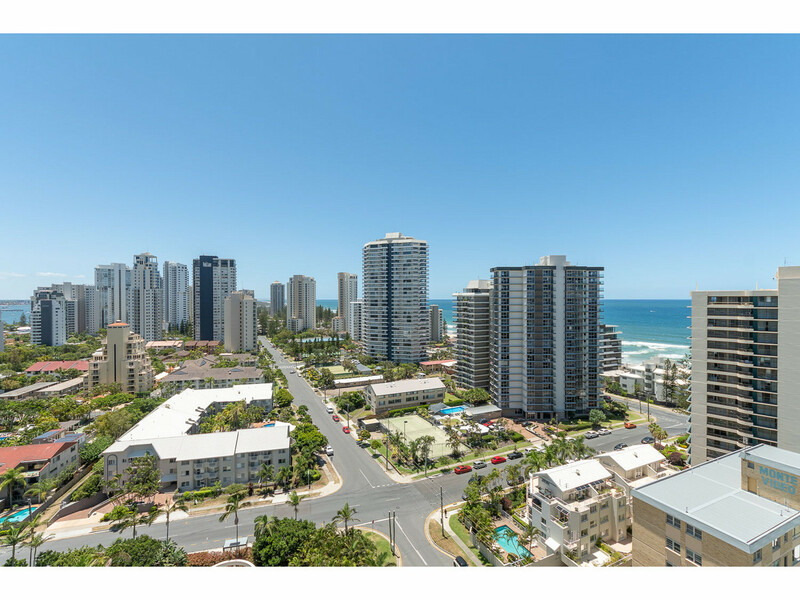 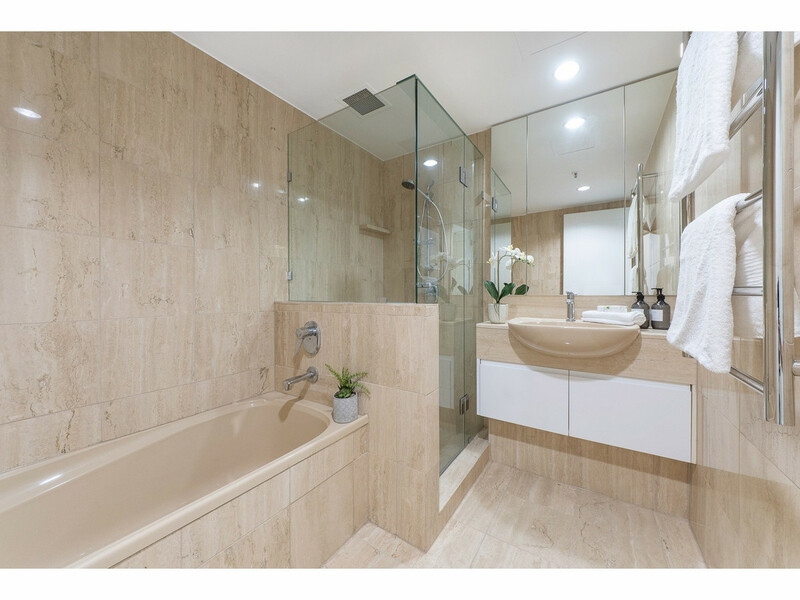 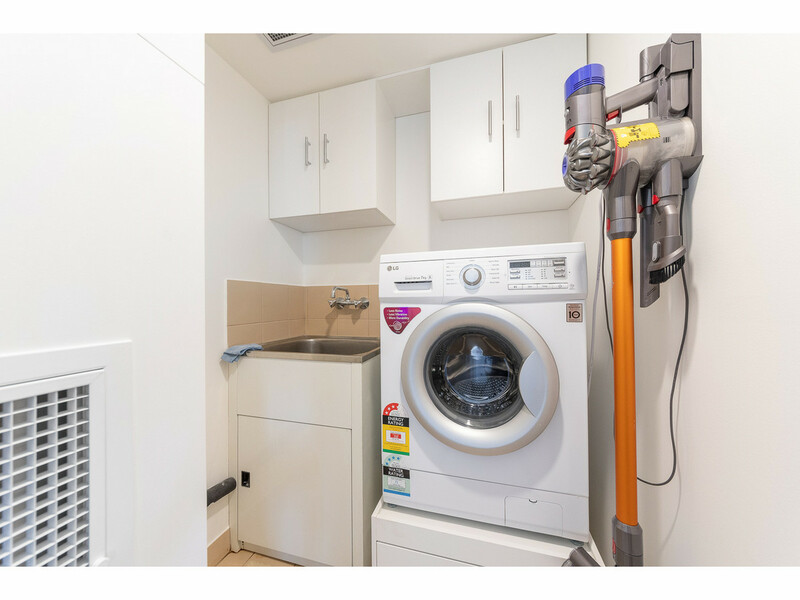 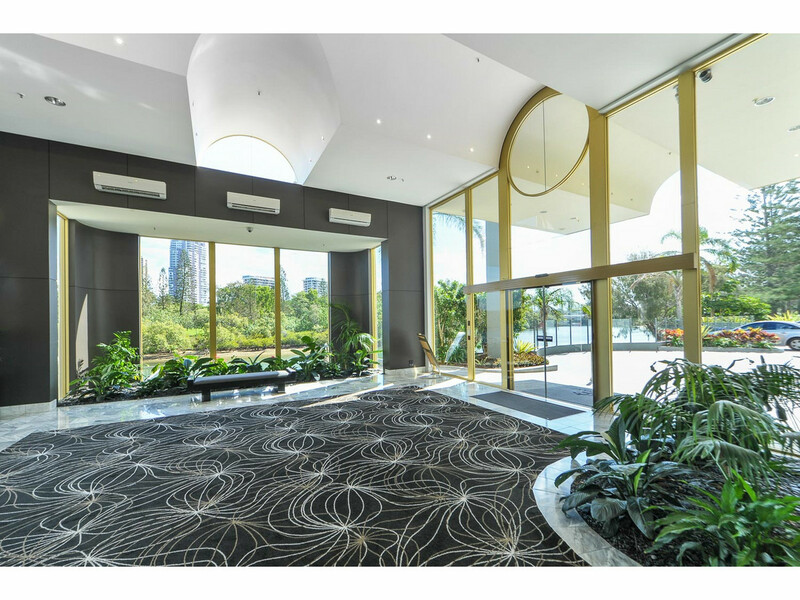 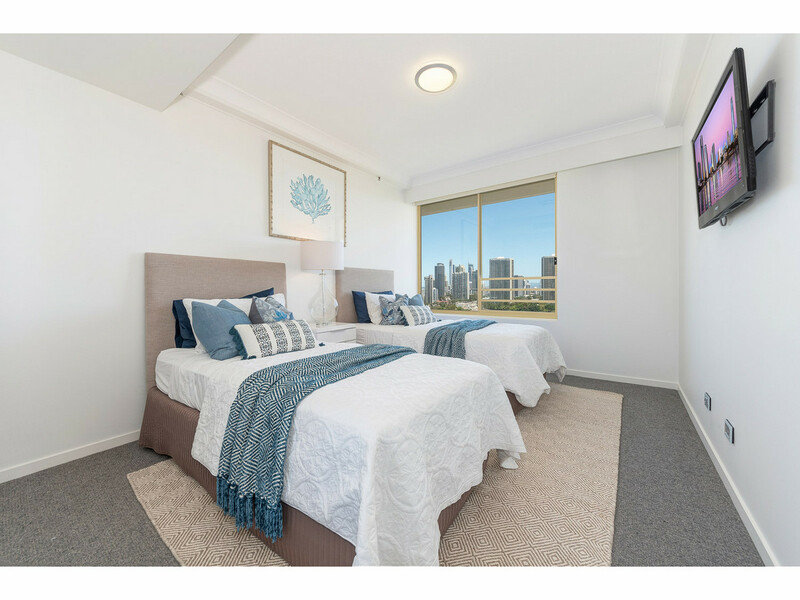 ‘Contessa’ luxury apartments are located only an easy walk to the beach and new light rail station with trendy Tedder Avenue shopping, dining and entertainment precinct just a short stroll away not to mention Marina Mirage and Surfers Paradise just around the corner. 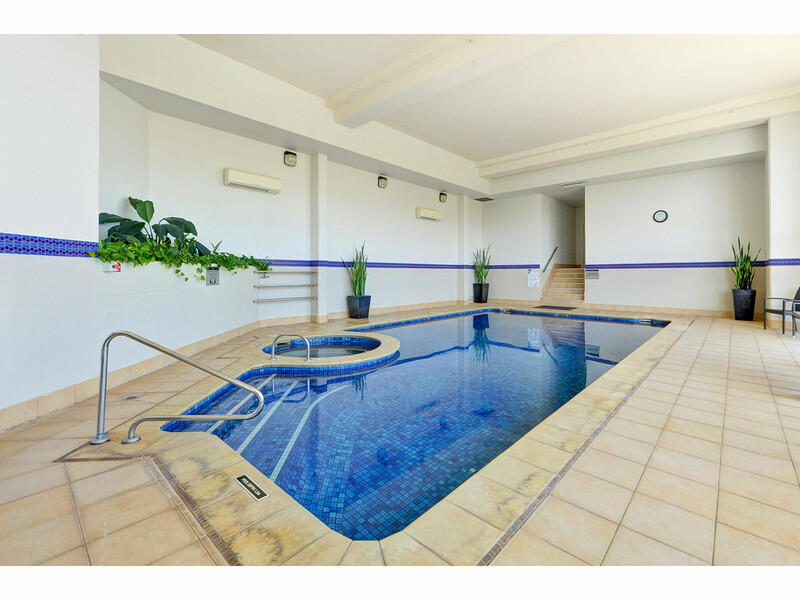 Amazing Facilities include: Outdoor resort pool and spa, heated indoor pool and spa, fitness room, billiards room, sauna, full size tennis court, secure marina with floating docks and library sitting room. 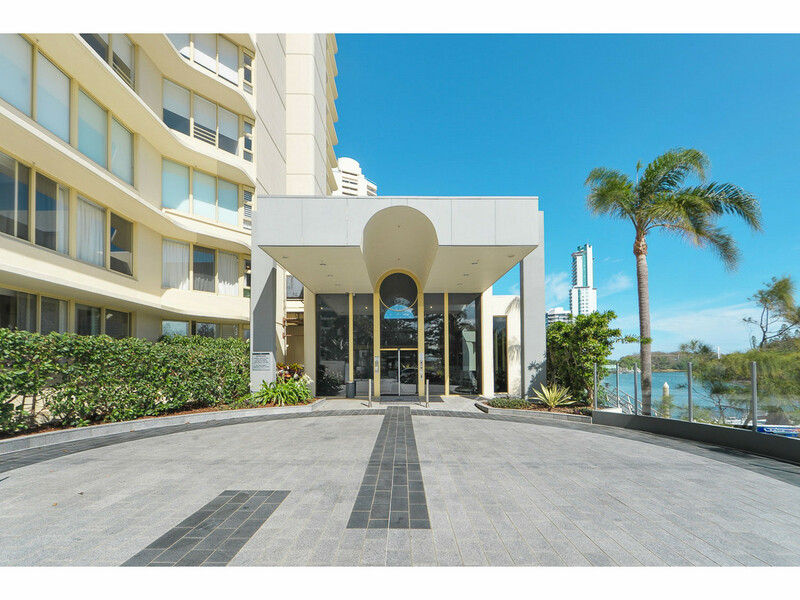 This style of apartment is highly sought after in this building and will not last long.